Top Rated Biology Tutors in Phoenix, AZ! Welcome to Phoenix’s top-rated private biology in-home tutoring service! 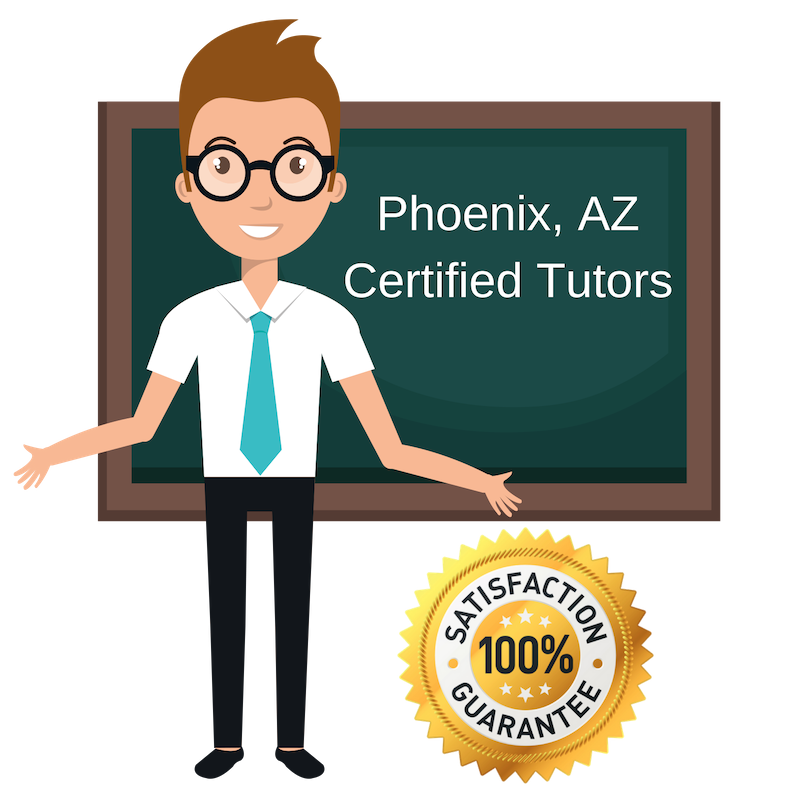 All of the following Phoenix biology tutors are certified by Varsity Tutors, the leading tutoring agency in the country! All Phoenix biology tutors have been background checked, been interviewed, had mock biology tutoring sessions, and been trained by professionals. 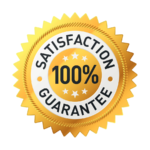 We guarantee you will love your local Phoenix biology tutor or your money back! Get information regarding a top-rated biology tutor today! I tutor biology in Phoenix, Arizona. My tutoring career began when I was in college at California State University, where I received my Bachelor’s and Master’s degree in English Literature. While I have a passion for English, I also really love the sciences. I tutor biology as it is fascinating subject and one I really understand and want to help students learn. I have tutored many different students and have learned from each one of them and have adapted my tutoring style to best match their needs. I hope I can work with you in biology. Science was my focus throughout college as I was pre-med and eventually took the MCAT, which I spent a long time preparing for. I want to share my passion and knowledge of science with others as they work to achieve their academic goals. I tutor biology, as it is one of the subjects I am most familiar with most invested in. As a pre-med student, I am very familiar with biology and would love the opportunity to share all that I have learned with you. I also have teaching experience, as I was able to travel to Peru, where I stayed for seven months teaching English after graduation. This was an incredible experience and one that really helped me improve my tutoring approach. I am a full-time veterinarian looking to share my passion for science with students. I tutor biology as it is one of the subjects I am most familiar with that I excelled at in school. I received my Doctorate from the University of Wisconsin-Madison in Veterinary Medicine. I tutored throughout my college experience in subjects ranging from biology, to anatomy, physics, and physiology. A big part of why I tutor is how much I enjoy seeing them succeed in subjects they once found very challenging and I enjoy being a part of that experience. I have a PhD in Biochemistry and Molecular Biology from the University of Florida in Gainesville. I have over 25 years of experience teaching at the college level and want to share my knowledge and experience with more students. I tutor biology, among many other science subjects. I have experience working with students of all ages and all levels. My passion is for science and, specifically, biology. I have learned a lot teaching over the years and continually modify my teaching style to better meet the needs of those I work with. Photography, nature activities, protecting the environment, spending time with my son. I consider myself a lifelong learner and a lifelong teacher. I love tutoring and working students first-hand. I tutor biology in Phoenix and love being able to see students progress in the subject while working with me. Science is a fascinating discipline and there is much to be learned from Biology and I’d be honored to be the one to help you get there.